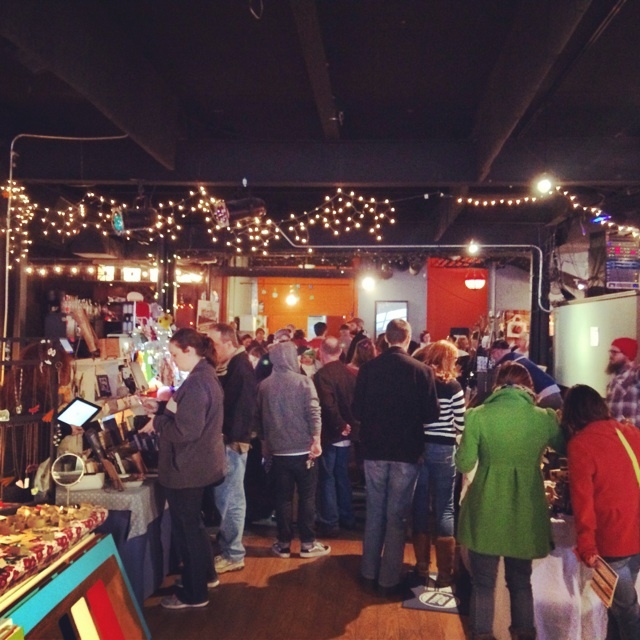 Crafty Mart was first established in 2009 as a haven of uncommon, quality-made, local arts and crafts. 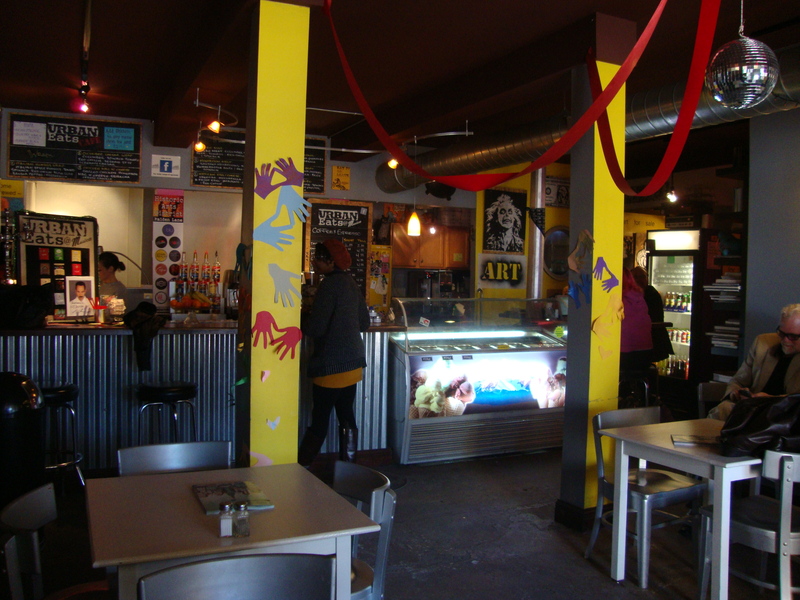 In 2013, Crafty Mart won a “Best of the City” award from Akron Life Magazine. 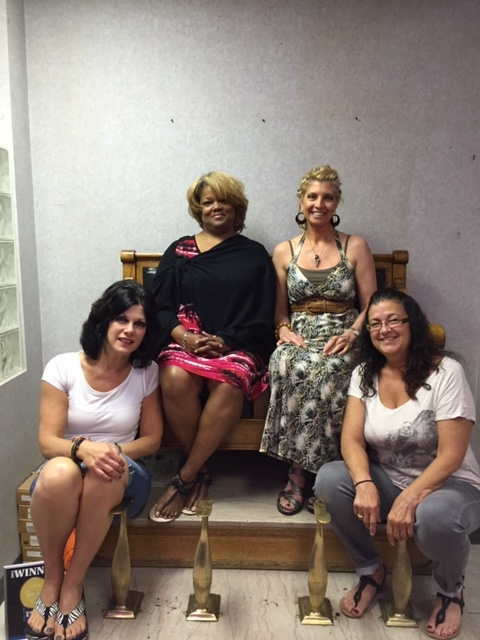 Growing by leaps and bounds to fit the needs of the crafting community, Crafty Mart is now a non-profit organization. In 2015 Crafty Mart joined the Downtown Akron Artwalk as a pop up space on the third floor of Summit Artspace. Beginning in February with Valentine’s Day-themed items, Crafty Mart became a regular stop on the monthly Artwalk route. 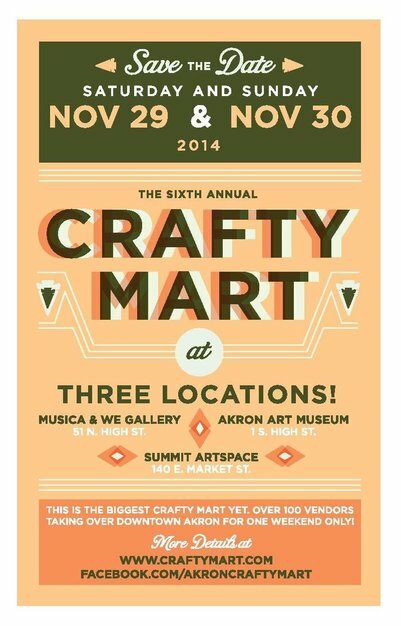 Crafty Mart will host between 20 and 30 vendors on the third floor of Summit Artspace during the Artwalk. Crafty Mart’s addition to the tradition of the Artwalk not only opens a wider audience to its vendors but gives Akron’s residents more opportunities to discover local artists, crafters and their handmade items. The Downtown Akron Artwalk takes place on the first Saturday of each month and features multiple destinations for art, shopping, dining, and entertainment. Each month is a unique experience and a wonderful opportunity to meet artists that make downtown a culturally and artistically vibrant community. 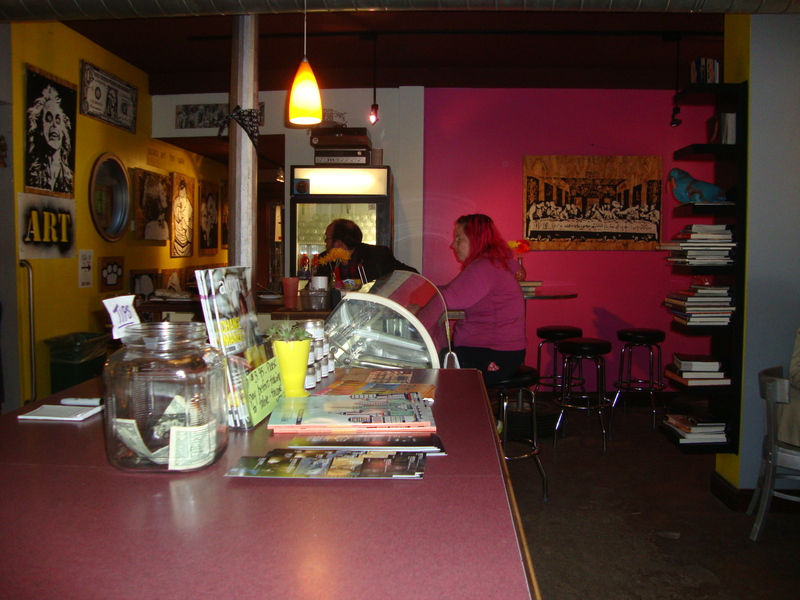 The Akron Artwalk is a FREE event and entry into Summit Artspace is FREE. 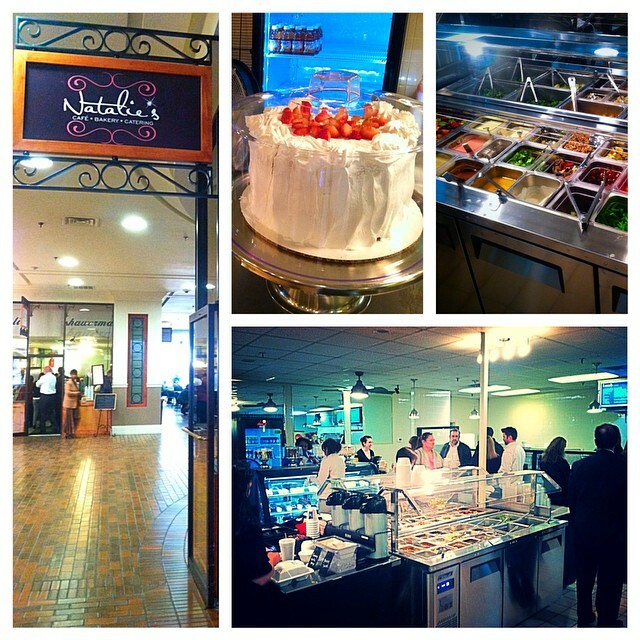 For more information on Crafty Mart’s past and present, visit www.craftymart.org. Follow Crafty Mart on Facebook and Twitter to keep up with the most recent updates on this event. Valentine’s Day is approaching and that means love is in the air. Love is not the only comforting scent in the air; flowers are a perfect way to express your love for someone on that special day. Giving flowers as a gift can be filled with love, appreciation and thoughtfulness. If you are in the Downtown Akron area and heading down Main Street and turn on the corner on Mill Street, you’ll see a very distinct and lovely display. Red, white and pink illuminate the front window of Paul Stitt’s Akron CitiCenter Florist. Stitt’s shop offers an array of beautiful bouquets and arrangements ranging from roses, to lilies to chrysanthemums. Before Stitt became a florist, he lived in San Diego, California, where he was a young boy just simply delivering flowers. After gaining knowledge in the florist business, he used that knowledge to move up and make a career out of his experience. 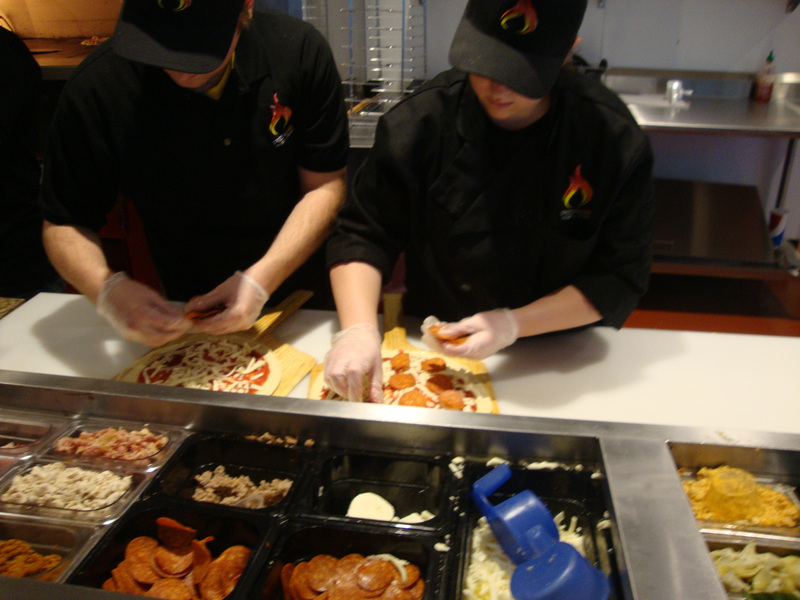 Stitt opened his shop in Downtown Akron in September of 1989. His first location was the CitiCenter building during the 90’s, but once the city took over the building he relocated. Stitt is fully staffed during the holidays and supplies floral decorations and arrangements for occasions such as weddings, funerals, hospital stays and birthdays. If you are having a small gathering for any occasion and looking for an affordable florist, this is the perfect place. I asked Stitt what he liked most about being downtown, he says “I like the corporate business.” “I like dealing with business people…It’s different.” He enjoys assisting and servicing, but not limited to, small businesses and their employees. Along with having a friendly environment for staff and customers, Akron CitiCenter Florist strives to accommodate the different emotions and situations their customers may experience. “I think what the customer sees, is romance,” says Stitt on the subject of flowers. Aside from other emotions, creating that feeling of romance is the main goal for Stitt and his employees for this upcoming holiday. 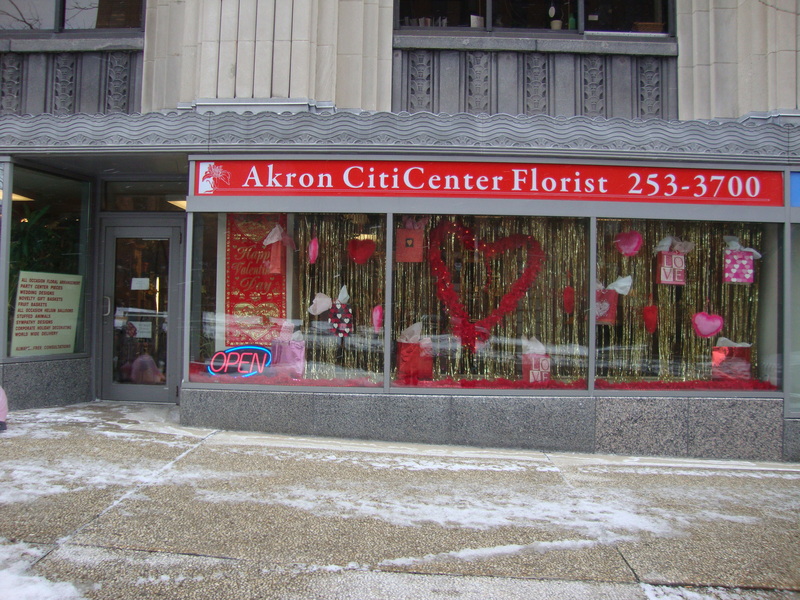 As of last week Akron CitiCenter Florist is also participating in DAP’s Kiss My Akron promotional campaign. During the month of February, different businesses downtown handout ‘kiss’ window clings to their customers, who then go out and stick them in the window of their favorite establishments. 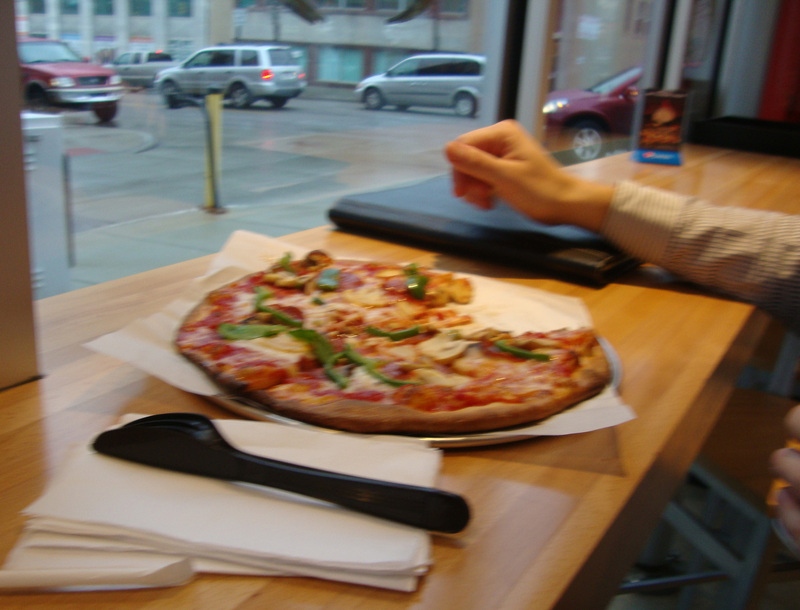 This is a way to display the love of Downtown Akron businesses. Akron CitiCenter Florist also participates in Do Downtown. 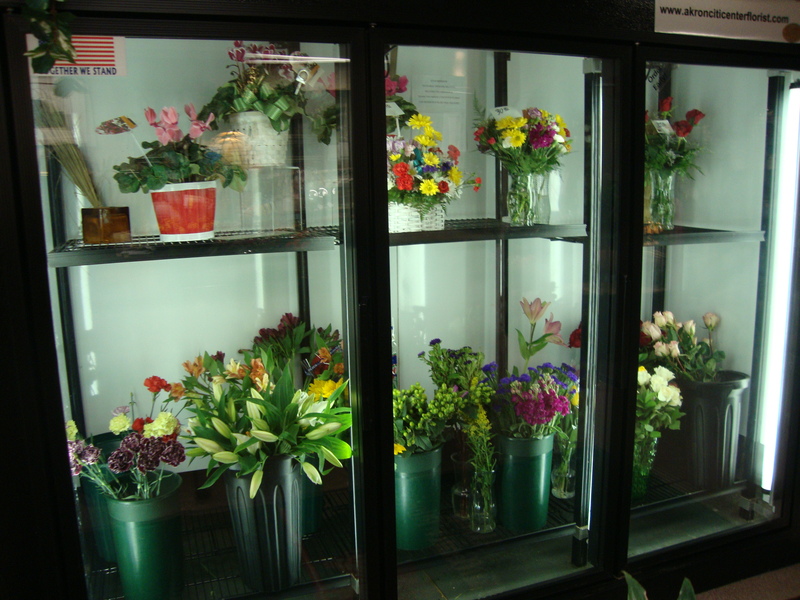 Akron CitiCenter Florist offers a 20% cash and carry on cut flowers if you visit and sign up on the Do Downtown page. Next time you are on Mill Street, stop by Akron CitiCenter Florist to tag a sticker in the window or buy a bouquet for that someone special. Valentine’s Day is approaching fast, so remember when ordering flowers to order with Akron CitiCenter Florist and don’t procrastinate! 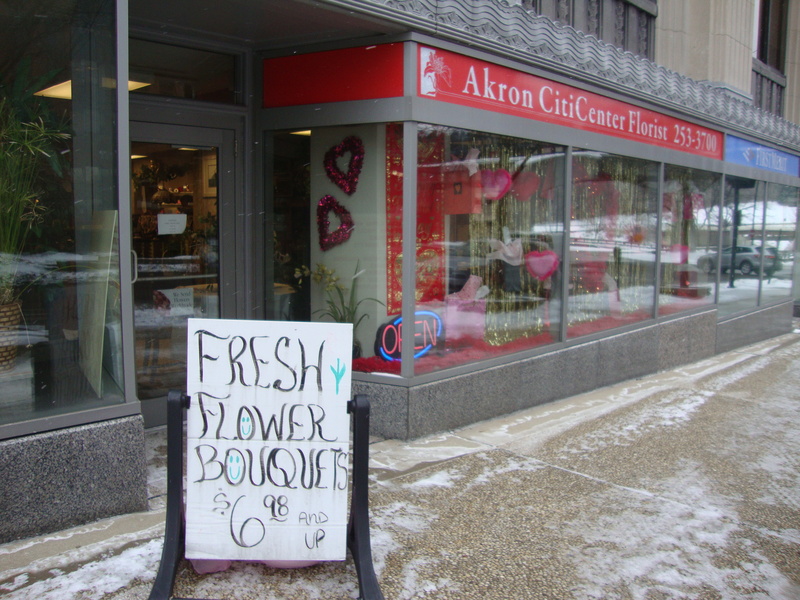 Akron CitiCenter Florist is open Monday-Friday 9 a.m. – 4:30 p.m. & Saturday 9 a.m. – 12:30 p.m. & CLOSED on Sundays. 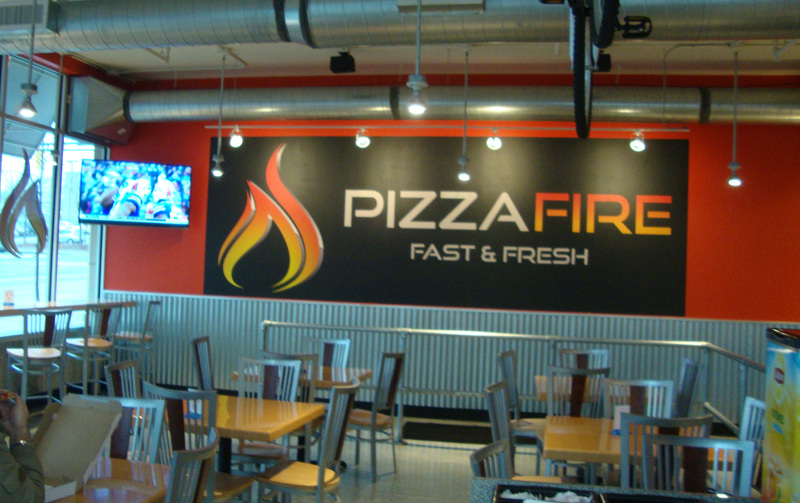 So, order online today at their website OR call ahead at (330) 253-3700. Having grown up in rural and suburban areas, the thought of using public transportation rarely crosses my mind. To be honest, the few times it has crossed my mind it has always made me a little apprehensive. I have had a slightly irrational fear of getting on the wrong bus and worried that I might somehow break the rules (rules that don’t actually exist except in my own mind). Inspired by a recent trip to Detroit with the Knight Foundation, and my time working at DAP, I decided to challenge myself to step outside my comfort zone and ride the METRO bus to and from work one day. Because I had never ridden a METRO bus before I was clueless on how to ride, how much it costs, and everything else one would need to know. While preparing for my first bus ride I found the METRO website to be extremely helpful. I used their Trip Planner to find out what bus I would need to ride, where I should get on and off, what time to be at the bus stop, and how long my trip would take. If you are planning to ride the METRO in the near future, or are curious about the routes, be sure to check out the Trip Planner first! Feeling prepared, I walked outside my apartment on a chilly Wednesday morning and made my way to the bus stop near my West Akron apartment. Standing there waiting I was transported back in time and felt like I was waiting for the big yellow school bus. When I got on the bus the driver showed me where to put my money to pay for my ride and I quickly took a seat. Riders put on their headphones and listened to music, watched out the window, or talked on the phone and almost everyone seemed to observe the unspoken one seat buffer between them and other riders. Just 25 minutes later I exited the bus outside the Shoppes at Akron Center and had time to grab a coffee from Angel Falls Coffee Shop before walking to my office. Boarding the bus to go home, I no longer felt nervous or scared. Instead I felt confident. 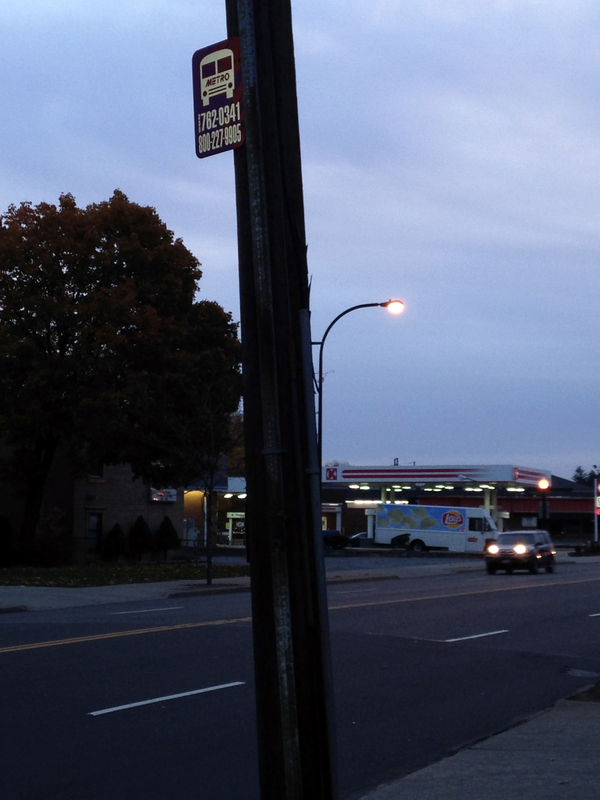 I knew which bus to wait for, paid my fare, and enjoyed my ride home. While I prefer the convenience of travelling according to my own schedule, something I have become accustomed to since I got my license at 16, I feel at ease knowing I have another way to get to work should I need it. Everyone has a creative side, but most people need inspiration before they can create amazing works of art. If you’re anything like me, you can use a creative push sometimes. 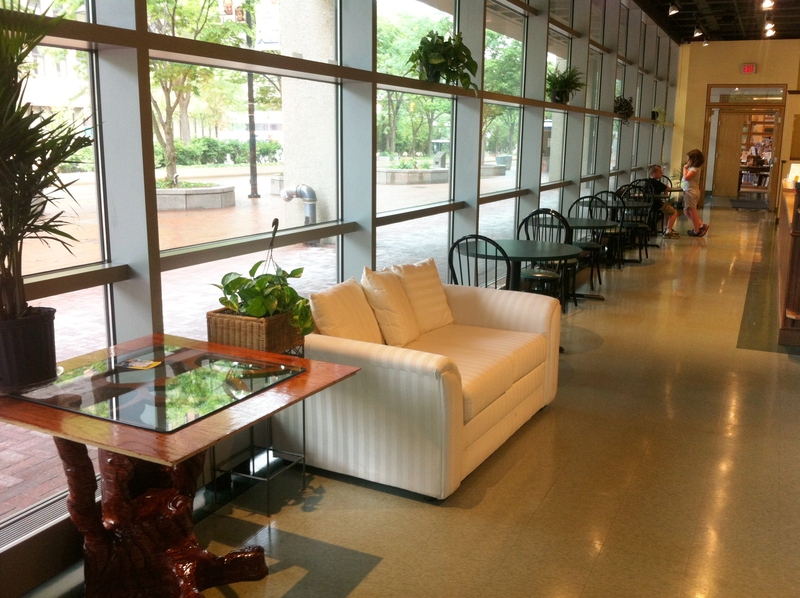 Downtown Akron Partnership would like to reintroduce you to the We Gallery. 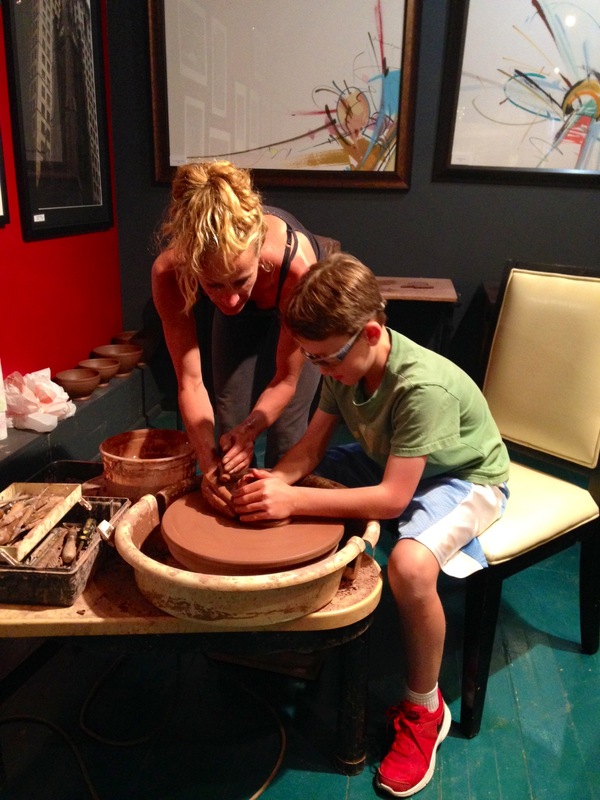 We Gallery is the perfect place to spark your creative nature. We Gallery opened in 2008 when two sisters decided to collectively bring handmade fine art to Downtown Akron. The name “We” means more than one and “Gallery” means building or location. When put together the name “We Gallery” means bringing together all art forms in one location and that’s what the two sisters did. Erin and Karyn Ludlam created a retail space that allows you view and purchase the beautiful hand- crafted art on display. Before the sisters opened We Gallery, Erin successfully managed an art gallery in California where she developed long lasting relationships with artists around the United States. Karyn, fine arts graduate of The University of Akron, convinced Erin they could run an art gallery here with Erin’s national contacts and Karyn’s artistic ceramics pieces and her local contacts We Gallery was born. The gallery carries local and national handmade items that are available for sale such as ceramics, fine jewelry, paintings and photographs. 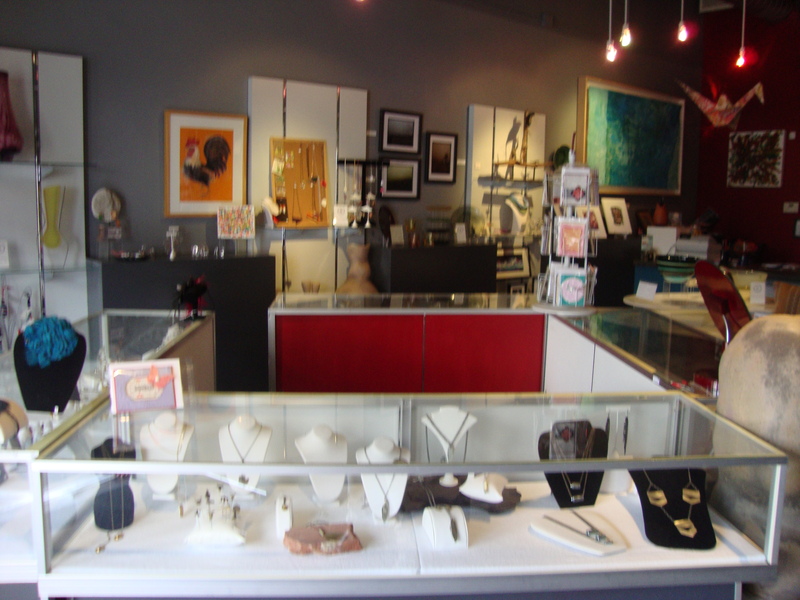 As you enter through the door of We Gallery, the first thing you will notice is the jewelry case. Inside of the case are handmade one-of-a-kind pieces of jewelry such as rings, earrings and necklaces. “The jewelry is reasonably priced to fit any shoppers’ budget,” said Karyn. “The jewelry is really popular and sells pretty fast.” As you continue to walk around you will see beautiful glass blown bowls, vases and table center pieces from designers in New York and California. In the back of the store you will also see a display of ceramic pieces created by Karyn. This room also has a display of painting and photographs on the wall from local artists and another jewelry case that shows rings made of vintage buttons. The center part of the back room has a table where handmade purses, small sculptures and one-of-a-kind greeting cards are located. As you gaze around the store in amazement you will become aware of this creative energy the store has from the displays of artwork to the vintage feel of the actual building. The We Gallery has created a retail location where you can shop and become inspired to tap into your own creative talent. 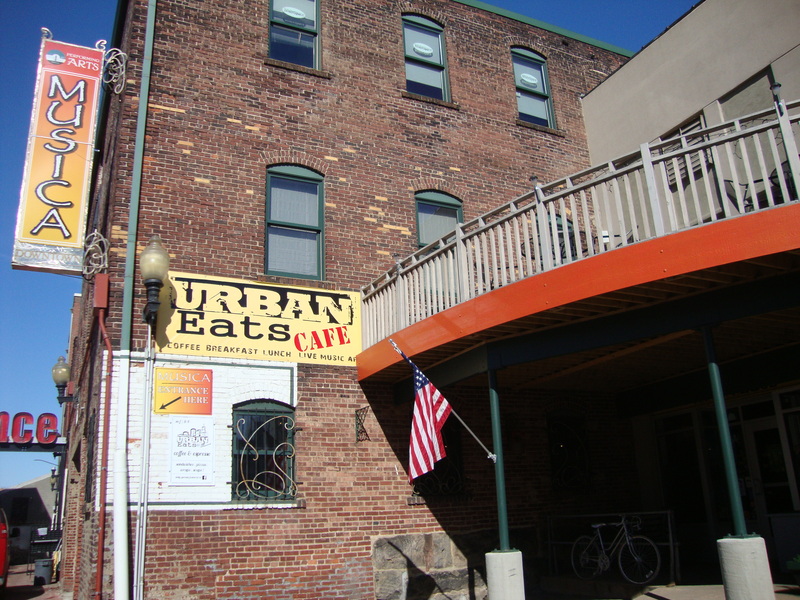 Downtown Akron has numerous family-friendly shops and restaurants but if you are looking for a place to draw some creative inspiration, please visit We Gallery located at 20 N. Main Street. Hours of operation are Wednesdays from 11 a.m. – 5 p.m and Thursday through Saturday from 11 a.m. – 9 p.m. We Gallery is also a part of the monthly Artwalk.